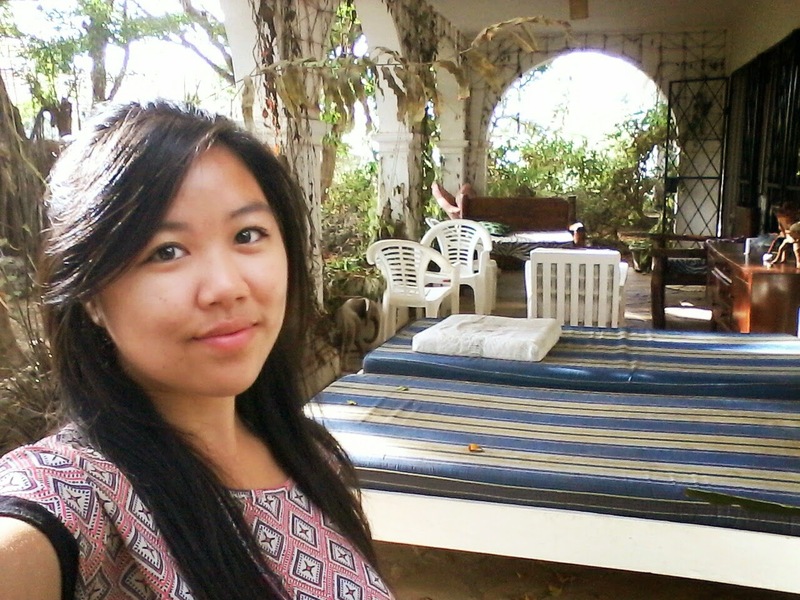 Almost heaven :) Waking up to sunlight streaming through the trees, birds singing and the sound of the ocean. If you come to Mombasa, make Backpackers Nirvana your place :) It's so chill and just everything I needed after the last hectic few weeks in Nairobi! Reflecting on things and thanking God for taking me this far. Impossible things are yet to come!